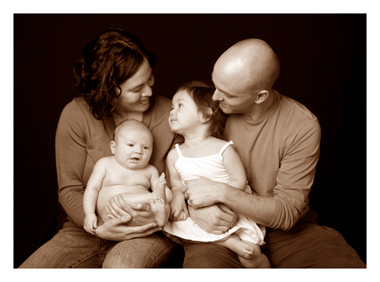 With their new addition in tow, we were so happy to have this family back in the photo studio! We had so much fun with little Amara, and it was such a joy to meet her baby brother Akil, who is just 1 month old! We look forward to many more fun-filled sessions with them in the future.